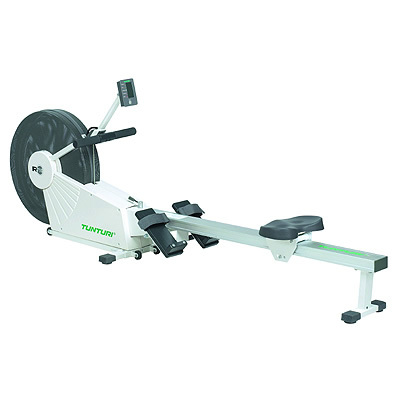 The rower is very popular in gyms and can be purchased for home use. You can use the rowing machine to get a great cardiovascular workout. These machines can help you to get the maximum benefit from your workout within the time available. When you’re on the rower you’re in control of your session. You can repeat a session and compare your performances. The rowing machine provides you with a full body workout that engages the major muscles of your legs, back, chest and arms.